During the 2010 World Cup, the organisation Lalela was born. Education access, reduced inequalities, and putting an end to poverty are all issues addressed by the UN’s Global Goals. And the incredible work being done by the Lalela organisation shows us that every one of us have skills and passions that can contribute on the journey to achieving these aims. You can join us by taking action here to support the Global Goals. 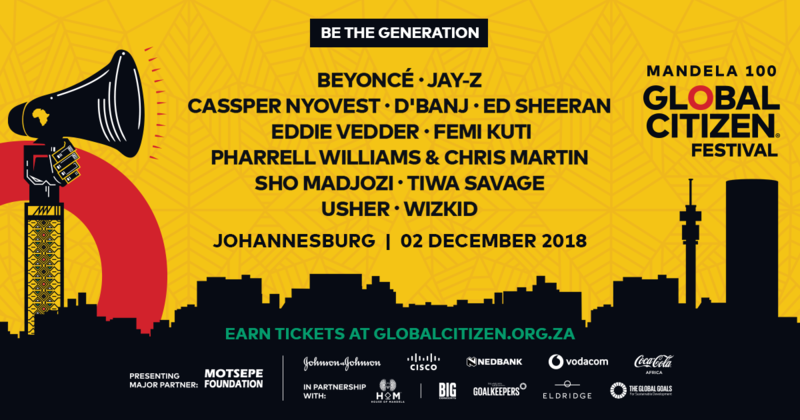 While at the FNB Joburg Art Fair earlier this month, Global Citizen had the opportunity to meet the founders of an inspiring arts education organisation, Lalela. Meaning “to listen” in Zulu, Lalela was founded in 2010 by two friends, Andrea Kerzner and Sandy Tabatznik, who saw how powerful art can be for children. Lalela was established in the wake of the World Cup, when children were on holiday and had no place to go. The kids they worked with were extremely vulnerable; exposed to every kind of abuse and neglect possible. Lalela became a sanctuary for them, and allowed for them to express themselves through art. Lalela initially started with 20 kids a week, now they have over 5,000 kids coming in. Although based in Hout Bay, Western Cape, they have collaborated and partnered with a number of schools throughout the country and further afield, including: Kwazulu Natal, Gauteng, Zimbabwe, and Uganda. Lalela’s art curriculum focuses on all facets of art, including poetry, acting, music, and visual arts. 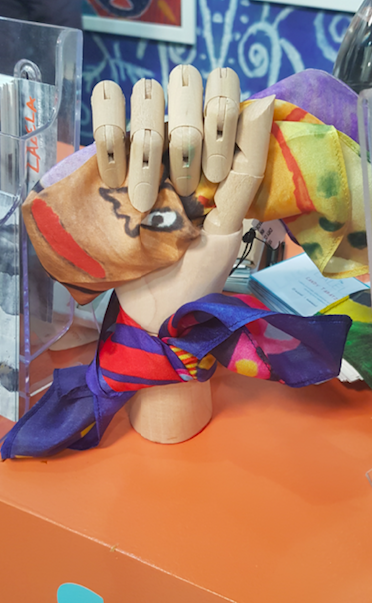 They use the children’s expression of art to help them manifest their goals and dreams, and allow them to see that it is possible to reimagine the kind of future they want for themselves, despite their circumstances. All kids from the age of six years old right up until matric are part of the Lalela programme. All programmes created by Lalela consist of visual art, which provides self-confidence and critical thinking. “This gives them such a positive outlook on life and shows them that they actually can have a better future,” says Kerzner. Lalela prides itself on the importance of character development and life skills. Its “Heart Mapping” programme was created to pair children from different backgrounds and circumstances, where they can discuss their goals, dreams, and aspirations to show them that they are a lot more alike than they thought. The idea is to create social cohesion, to support the kids in creating meaningful relationships, and to eradicate discrimination among them. And these kinds of programmes also create opportunities for the kids. Lalela was able to provide Ncedo, like many other children, with the financial, educational, and social support he needed in order to help himself create a better future. The Lalela team has also developed a female empowerment programme, after finding out that many of the girls in their programme were dropping out of school because of the obligation of helping their families with household chores, or because they have little to no access to sanitation. “At Lalela, we want to help young girls so that they can become role models, have meaningful careers, and are able to develop in all aspects of their lives” says Tabatznik. 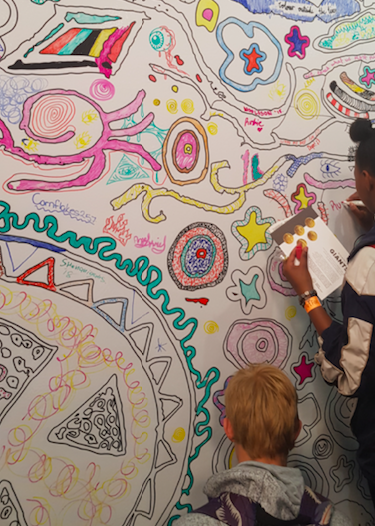 At the Joburg Art Fair, Global Citizen got to experience first-hand the amazing art that the Lalela kids have created. 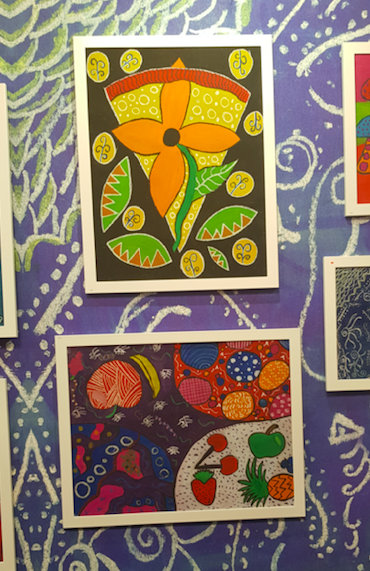 It consisted of prints and colours that all reflected how the kids wanted to express their own experiences. 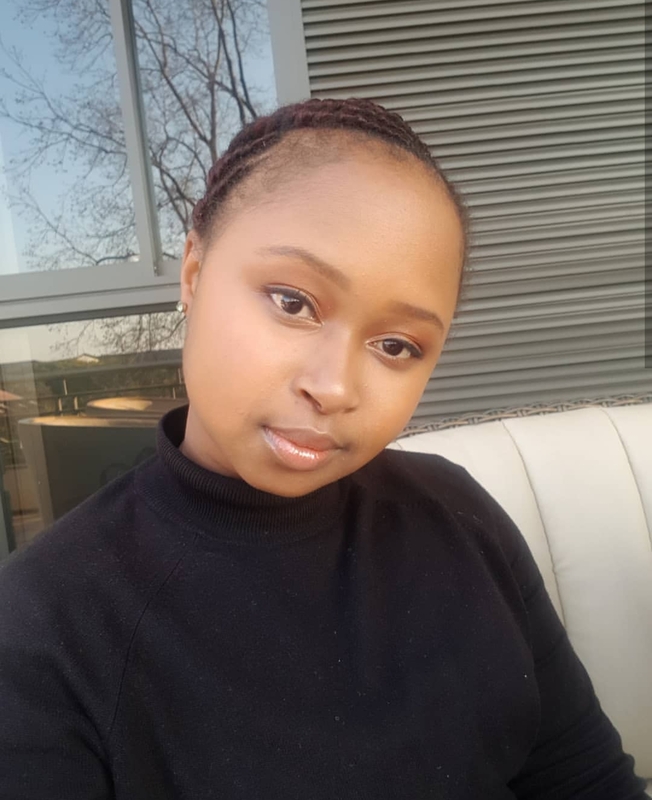 Lalela’s work is directly contributing to the world’s progress towards the UN’s Global Goals, which include efforts to eradicate poverty, provide quality education, and eradicate gender inequality and other inequalities. Children are disproportionately affected by poverty, and this impacts them from a financial, social, and educational perspective. But if we all do our part, like Lalela, we will be able to slowly eradicate these issues and uplift the children who play a pivotal role in the future of our society.